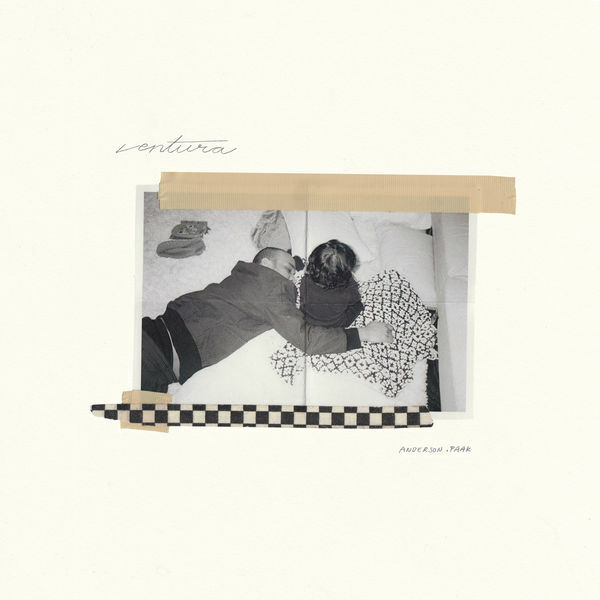 Anderson .Paak delivers his new album Ventura, The follow-up to last year's Dr. Dre helmed debut Oxnard. Lead by the singles King James and Make It Better, .Paak's 11-track LP features guest appearances by André 3000, Brandy, Lalah Hathaway, Smokey Robinson, Jazmine Sullivan, Sonaye Elise and the late Nate Dogg. Stream Ventura below via Spotify or Apple Music.